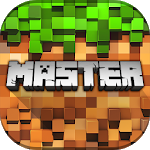 MCPE Master for Minecraft PE is a free utility launcher for MC PE where you will find all the newest maps, addons, sideways, servers, wallpapers, skins, mods, as well as crafting and crafting recipes. Download and automatically install into the game through our launcher. 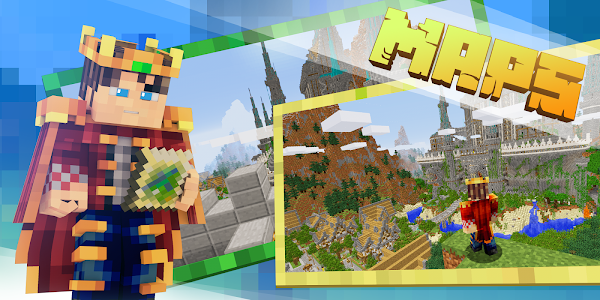 - Free and Best Maps for MultiCraft with multiplayer for multiple players. And much more Hills, Plants, Houses, Cities, Redstone, Flying Island, Horrors, Escape from Prisons, Cops and Bandits. 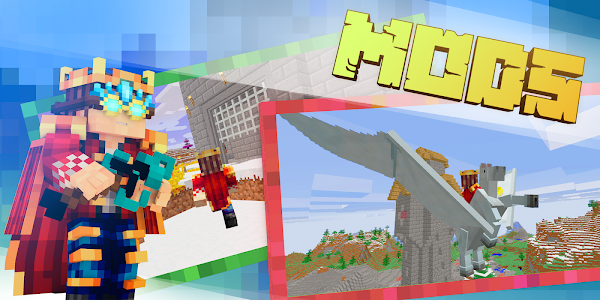 - Top popular and best Mod for Minecraft and addons with automatic installation in the game and a launcher. 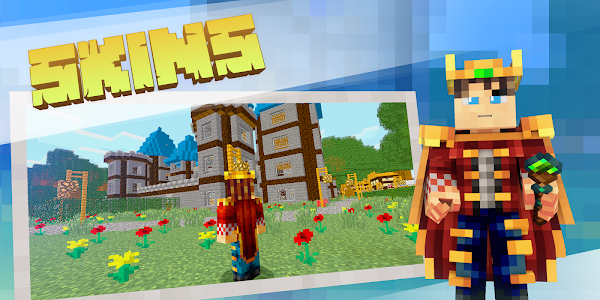 - The most popular and rare Skins for Minecraft, also additional functions, 3D skin preview and 360 degree rotation. - Choose from the list and play on the servers or create your own server for multiplayer with multiple players in one game. All servers are tested and work stably on the latest versions of MC PE, the list of servers can be ranked by version and category. 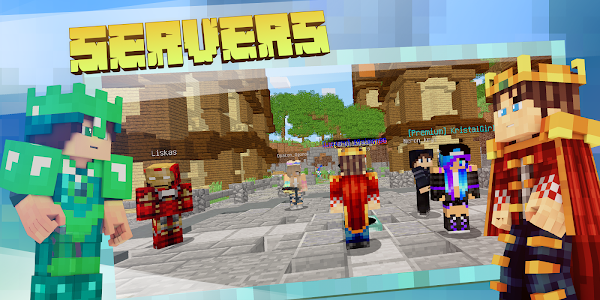 - A variety of texture packs and shaders for a more realistic game. Apply binding, radiance, glare, change the standard textures and lighting. Realistic shaders and stuff, be careful your game can change beyond recognition. Crafting recipes and a description of weapons, protection, tools, potions, food, transport, redston, as well as their extraction and crafting. All items, mobs and biomes are taken and mobile and computer versions of the game, the database is constantly changing and replenishing. The master builder of buildings and buildings, works without additional launchers. Instant construction in one click without unnecessary actions. All cards are saved and can be restored. All buildings are unique and created by professional builders, carefully if you have buildings on the map, then they can be destroyed! Some functions of the application may require BlockLauncher. All files provided for download in this application are provided under the terms of a free distribution license. If you feel that we have violated your intellectual property rights, or any other agreement, please contact us by e-mail [email protected], we will immediately take the necessary measures.